If you need full color, custom prints that need to last on land and sea, don't worry. We have marine grade vinyl that will hold up in even the toughest waters. A custom boat wrap will make you stand out on the waters, you can have a wrap done in a single color, or a full color custom print. You can do a full or partial wrap, what ever you want. Boat wraps not only add flair, it also helps protect your boat. It keeps the body clean and protected, meaning your boat will look better for longer. Let the vinyl take to rough waters and algae, while your boat is protected and stays in top condition. 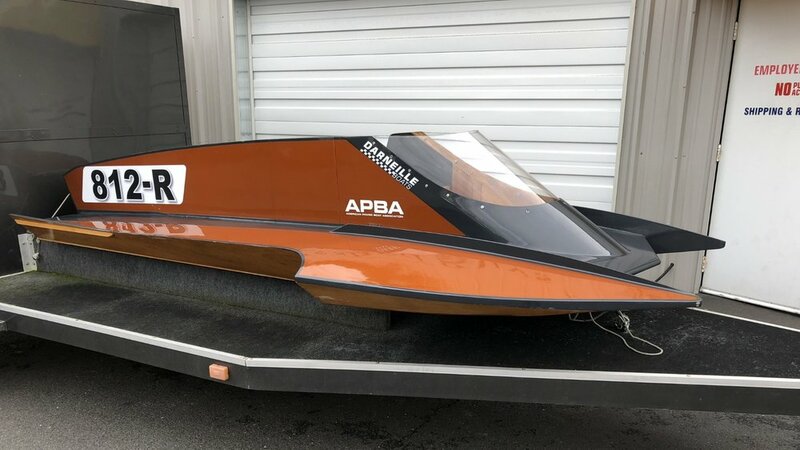 Boat numbers are less fun than graphics or wraps, because they're required and you cant go too crazy when designing them. But we make the process quick and easy while giving you high quality and long lasting boat numbers. You can have the numbers individually cut out, or cut out on a sheet (pictured above). Adding flairs or logos to your boats is a great way to brand your boats when manufacturing or selling them. Customized flairs and logos show people that your boats are your's by making them easy to recognize. Or if you're not a manufacturer or boat seller, you might want to add custom flairs or logos that make your boat more personalized. Boat stickers/decals can be logos, or just art that you want displayed on your boat. Maybe you want your family crest, or the name of your boat displayed proudly on the sides and/or back. Whatever you want, we got your back! We can do it all no matter what you need, whether it be a full boat wrap, partial boat wrap, an accent stripe, decals, or just some boat numbers; we'll get you taken care of. And when you get them done with lamination you can rested assured that they will stay on and look great for years to come!